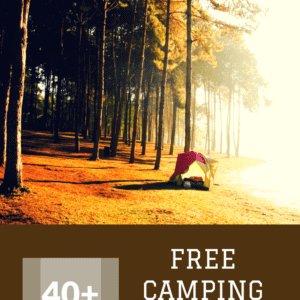 Free Camping in Montana – 40+ Campgrounds to Camp for Free! 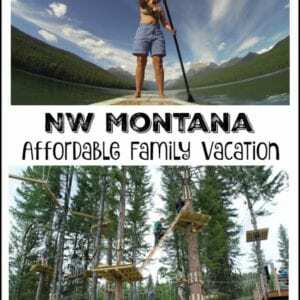 Ski School or Snow Board School in Northwest Montana – Great Deal! 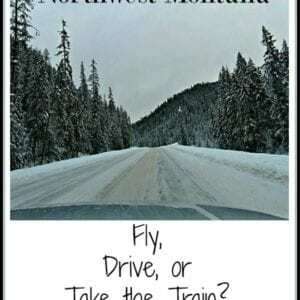 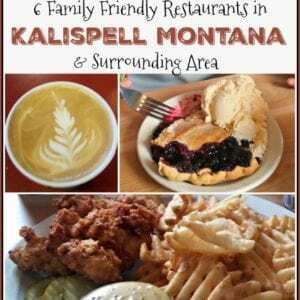 Visiting Northwest Montana – Train, Fly or Drive? 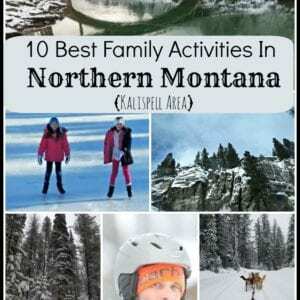 10 Best Winter Activities For Your Family In Northwest Montana – Great Family Vacation!